The magical French romantic-comedy was released in the UK on 5th October 2001, 15 years ago today. The number one album, featuring the singles ‘Judas’ and ‘The Edge of Glory’, was released five years ago today, on 23rd May 2011. 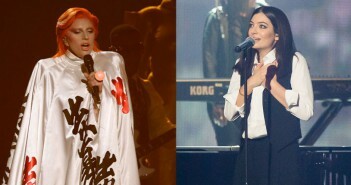 Our writers offer their thoughts on the two Bowie tributes performed by Lady Gaga and Lorde, respectively. 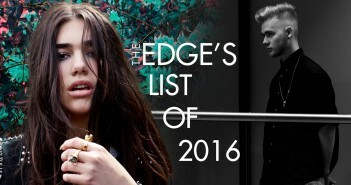 The Edge have handpicked 10 artists who they think will make it in 2016. 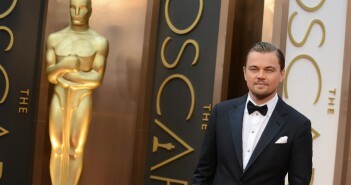 Our writers discuss all the snubs and surprises of this year’s Academy Award nominations, and ponder the question: could this finally be Leo’s year? 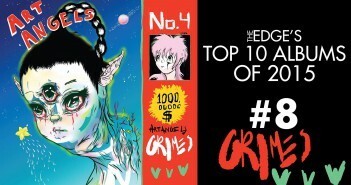 Eighth in The Edge’s Top 10 Albums of the 2015 is Grimes’ fourth LP, Art Angels. Deputy Editor Lewis reviews Ariana Grande’s new Christmas EP, full of sultry, festive originals. 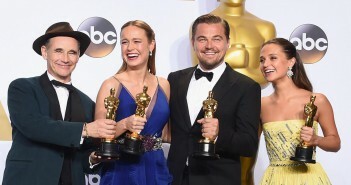 This latest development follows other recent studio meet-ups that the singer has had with the likes of Paul McCartney, Nile Rogers and RedOne. Deputy Editor Lewis reviews KATE BOY’s debut album. 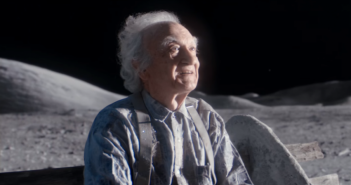 Our writers react to the emotional new Christmas advert from the popular UK retailer. Ella Eyre took to the stage in Southampton for an energetic performance (03/11/15).